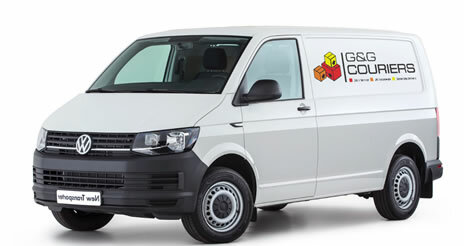 Our smallest van here at G&G Couriers is perfect for items that are on the smaller scale. 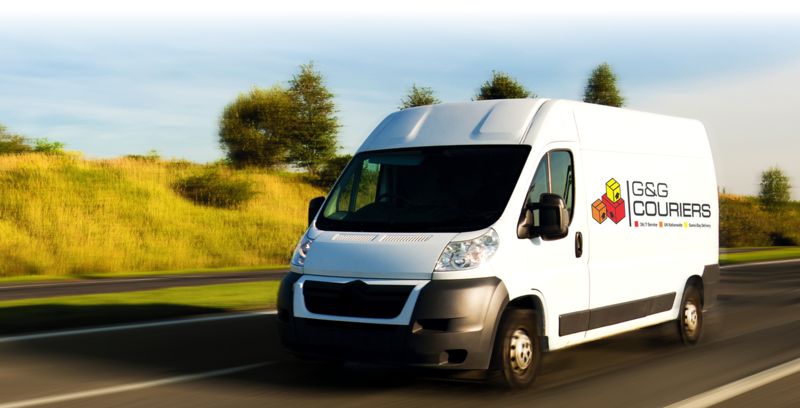 For items that won't fit in the small van or for multiple items then you will need our medium van. Need to send something on the large scale? Well lucky for you we have the van just for that. 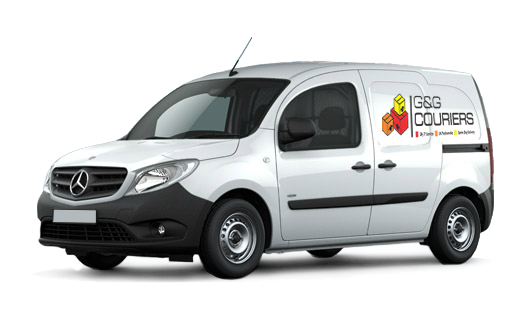 No matter when or what time, don't hesitate to call us if you require our services. 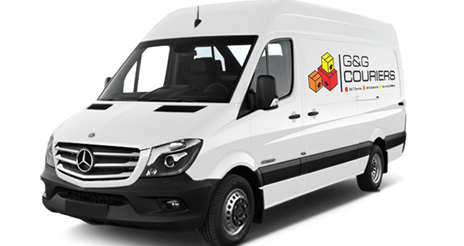 We at G&G Couriers cover the whole of the UK as well as some parts of Europe too. 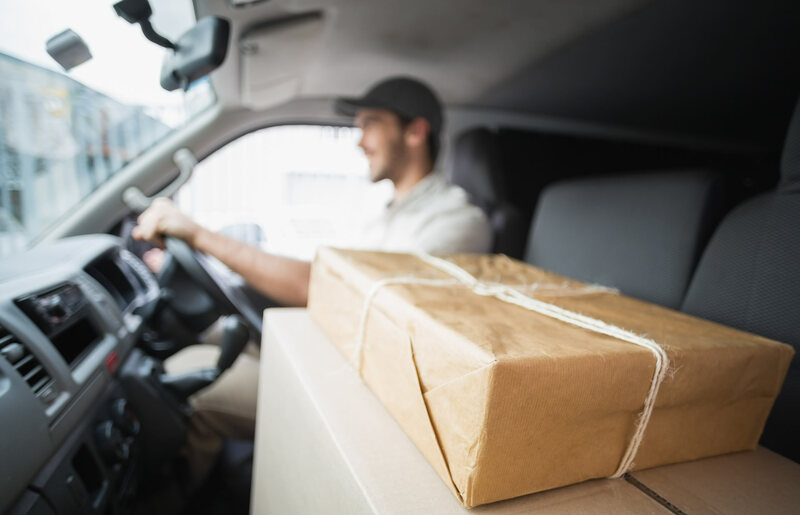 We pride ourselves on our ability to deliver everything within the same day.